Here at Olive Sundays there have been a few changes behind the scenes and we are pleased to show you our new website. 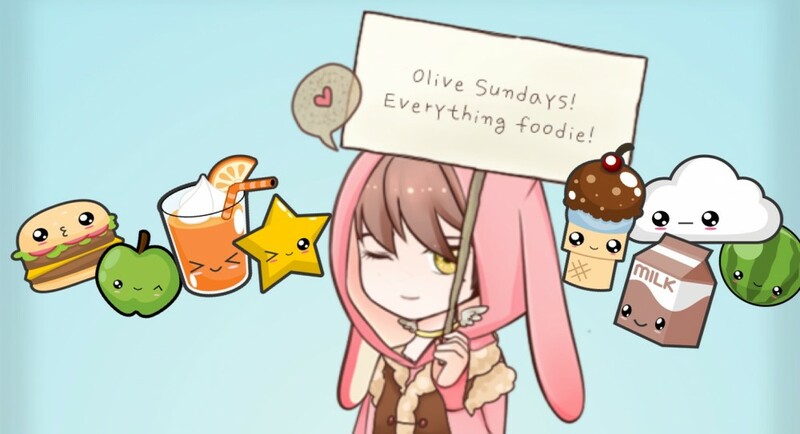 What this means is we will not be posting on www.olivesundays.wordpress.com anymore, instead we will be posting lots of delicious things on our new website www.olivesundays.com. 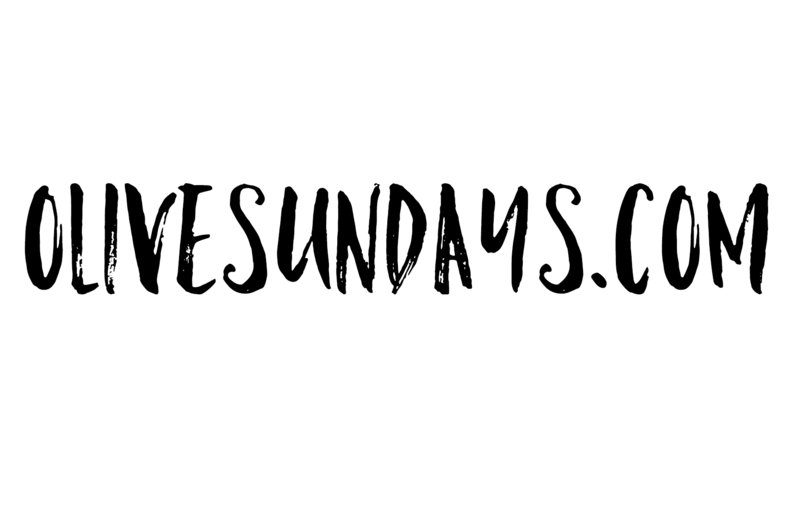 So to continue your subscription with Olive Sundays you will need to follow us again on the new website where we will be writing heaps of mouth watering content for you all in the future. This entry was posted in Uncategorized and tagged food, food blog, foodie, launch, melbourne, melbourne food, new, olive sundays, website by Melissa Fredericks. Bookmark the permalink.